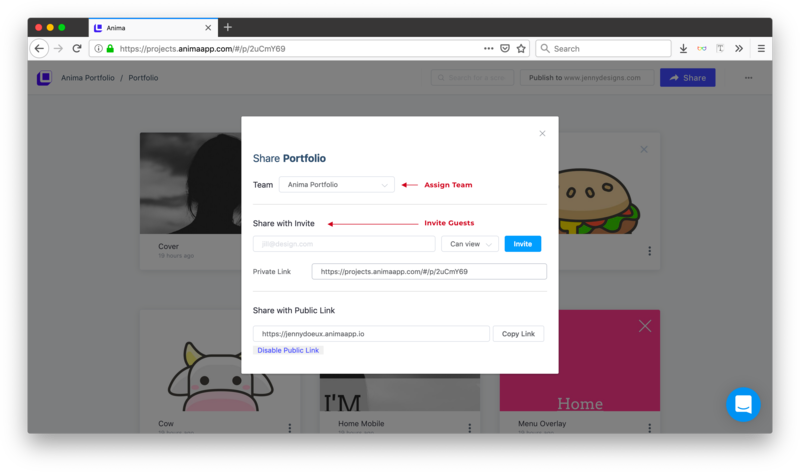 In this guide we are going to take a look at how developers in your Team can see your design Specs using Anima. 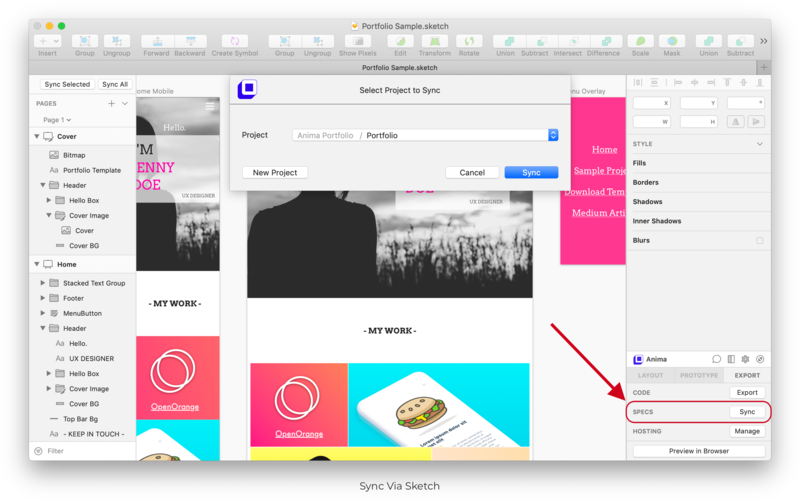 Once your design is finished and you’ve specified Layout properties, it is time to share Specs with developers. 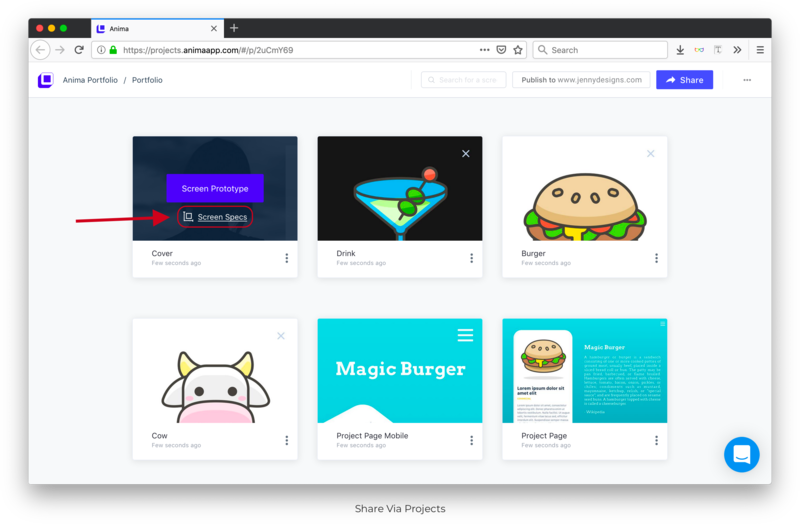 If developers do not need to edit designs, add them as Viewers, it’s free! 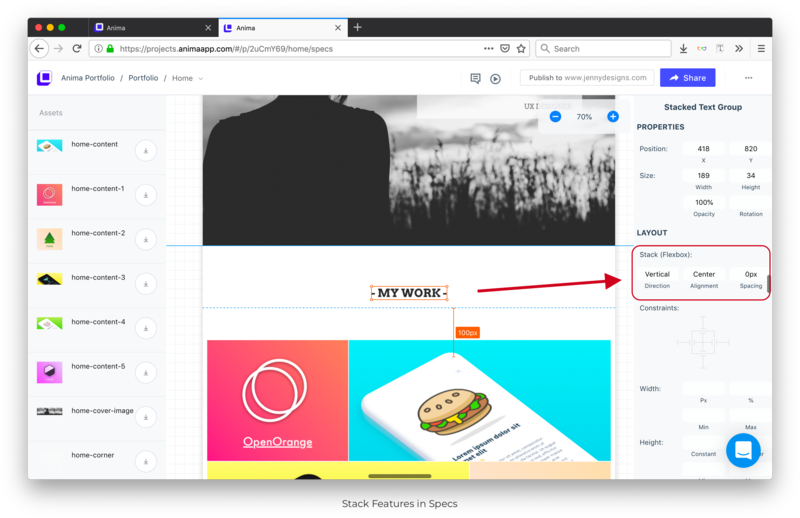 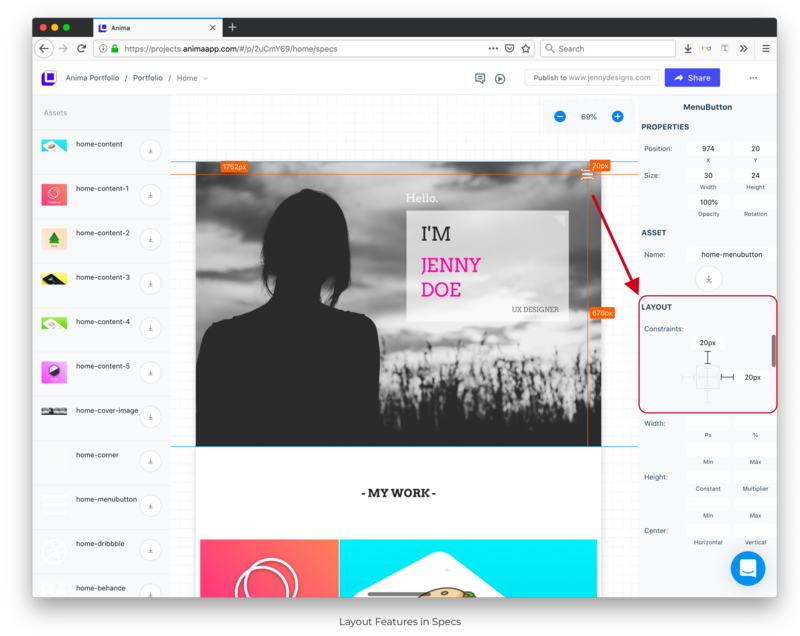 Now let’s take a look at how a Sketch design with Anima Layout features look in the Specs inspector. 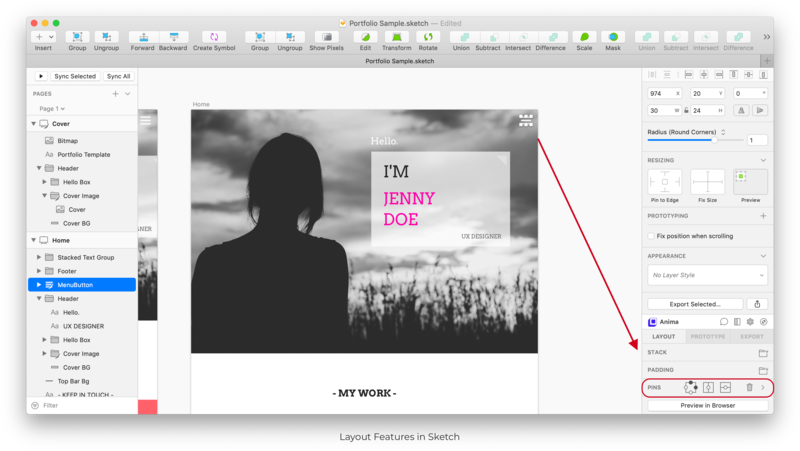 The screenshot below shows that in Sketch, in the selected ‘MenuButton’ layer, the Top and Right Pins are selected. 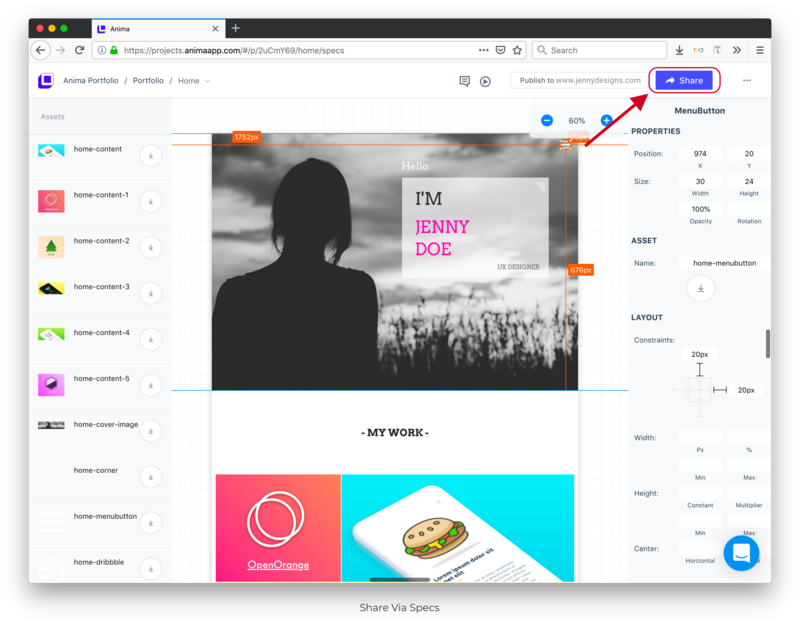 The below screenshot of the Specs in the browser shows that selecting the same “MenuButton” layer in the browser reveals the Layout specs as well. 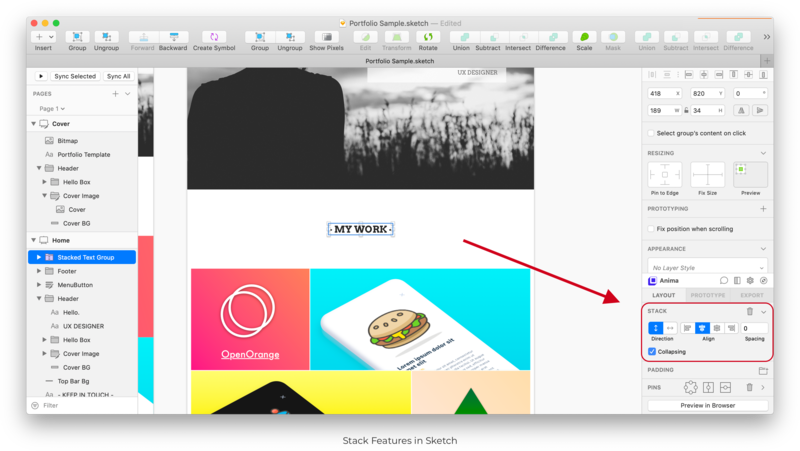 It also shows that the selected “MenuButton” layer is pinned to Top and Right by 20px.